Hello! I hope your Friday night is going well. All is well here. I was so productive today that I can’t even with myself right now. Of course all the productivity was housewife-related, so no crafting. Just so much Costco. And podcast listening, tbh. That’s who I am now. I listen to podcasts. This card is almost entirely stamping. 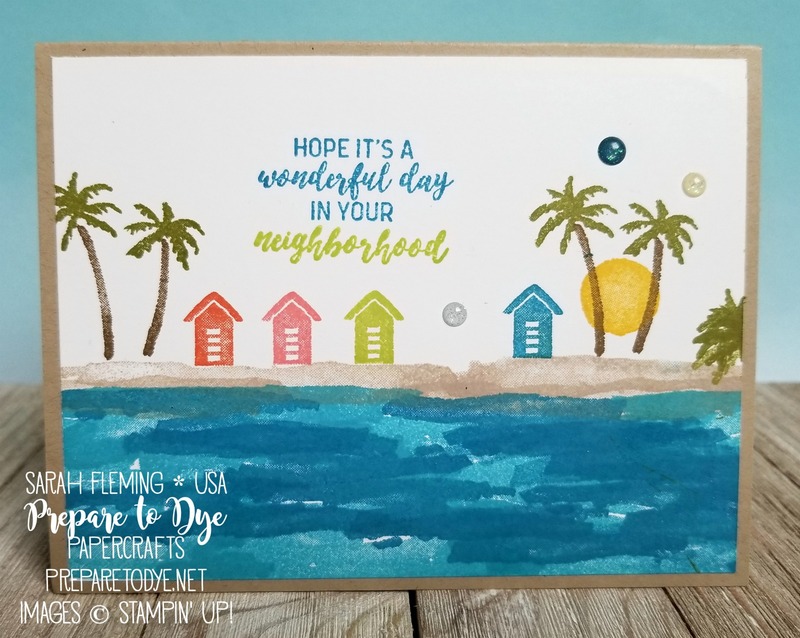 I stamped this little beachy scene using the Waterfront stamp set. 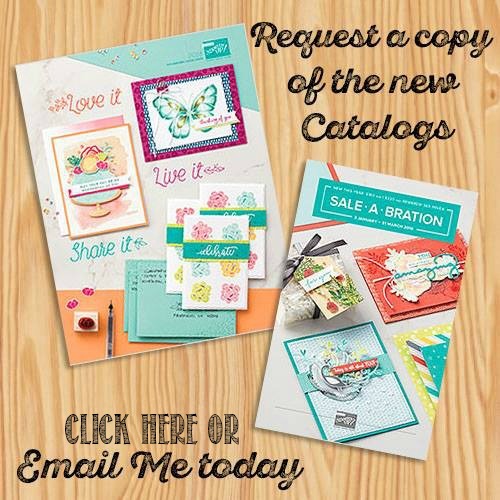 The colors are listed below. The sentiment comes from the In The City host stamp set. 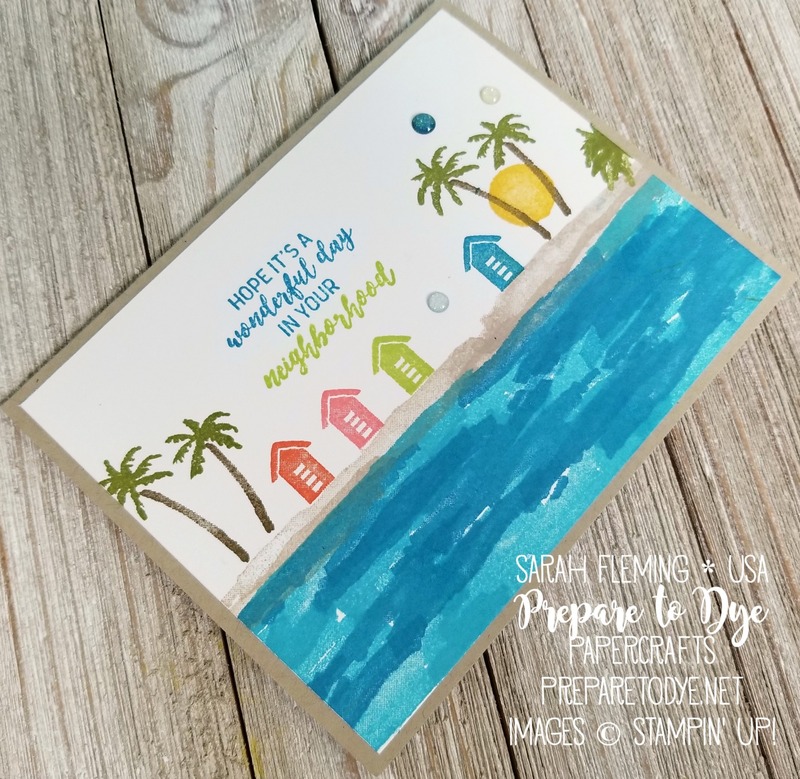 Such a fun little stamp set that goes perfectly with Waterfront. I added some Glitter Enamel Dots for a little extra something. And that’s it!